The temperatures may have dropped back down a bit but I couldn't be happier that the First Day of Spring is here. 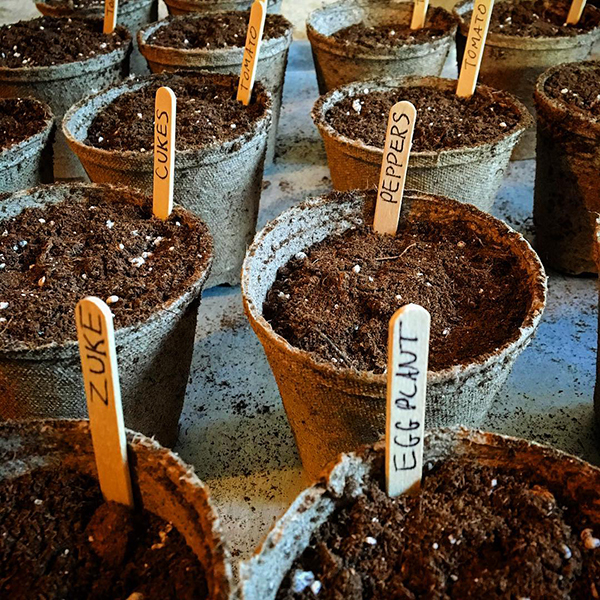 To celebrate we planted some seeds to start growing indoors. 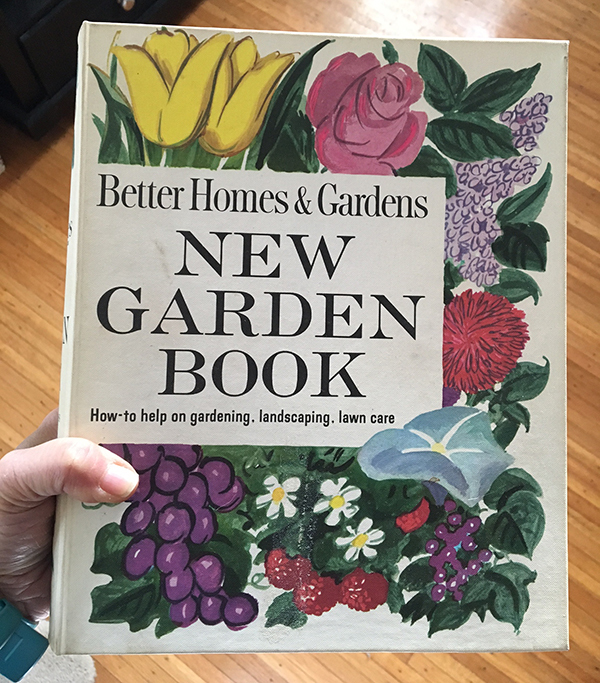 My mom found this vintage Better Homes & Garden "New Garden Book". The title makes me smile because it certainly isn't new anymore but it has some good info in it. They still offer this book by the way and each new release is called "new". I don't know why I find that so funny. 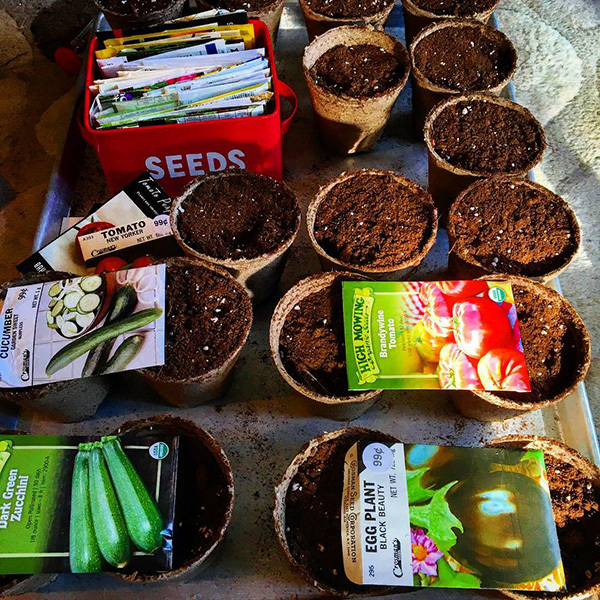 For more a local calendar of when to start seeds and when to transplant them, I use this guide. That was the garden book my mother had. Odd because she has never been much of a gardener. If it doesn't manage to survive on its own it would just die. Maybe she needs a newer edition?